Zephaniah Farm Vineyard Open from noon to 5:30pm every Friday, Saturday, and Sunday (and Federal Holiday Mondays), Zephaniah Farm Vineyard is a family-owned winery recently named one of the top 25 wineries in the United States by Travel + Leisure, and is a participating artWorks venue hosting quarterly shows of Loudoun art in their new timber frame barn. Drop by or click here to see the current show. Come visit Zephaniah to enjoy a seated tasting in the antique-filled tasting room or in the new timber frame barn What’s different about Zephaniah? The main tasting room is in the living room of our circa 1820 house. We also use our new timber frame barn for groups and events. What happens when you visit Zephaniah? You are welcomed by the owners. You taste wine with the family who grows the grapes and makes the wines. We are eager to talk about the wines and our vineyard. We want to make you feel at home when you visit Zephaniah. 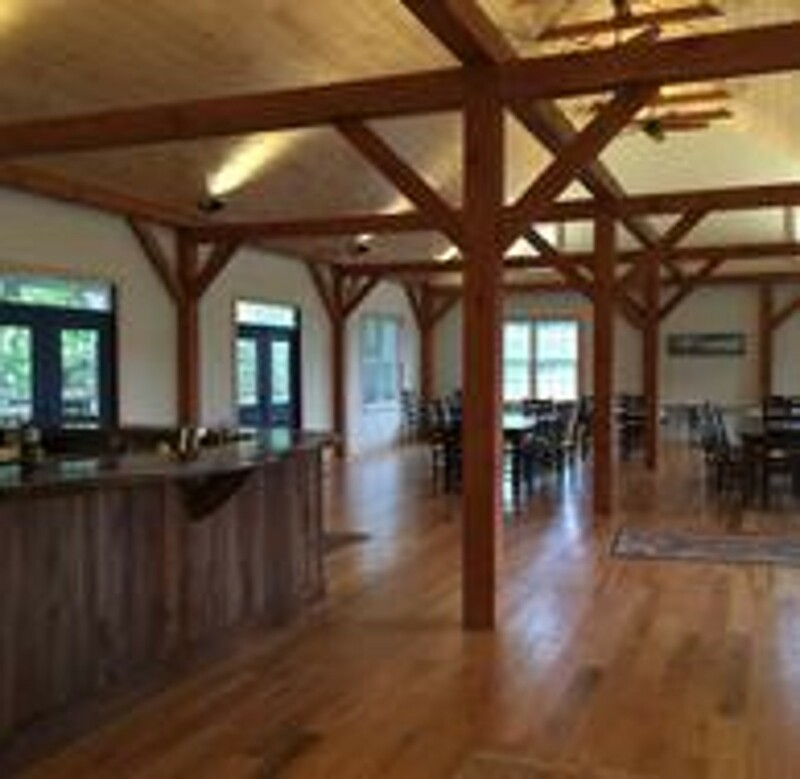 Zephaniah's new timber frame barn is a great venue for groups, meetings, and wonderful events Our place is our family farm in Loudoun. 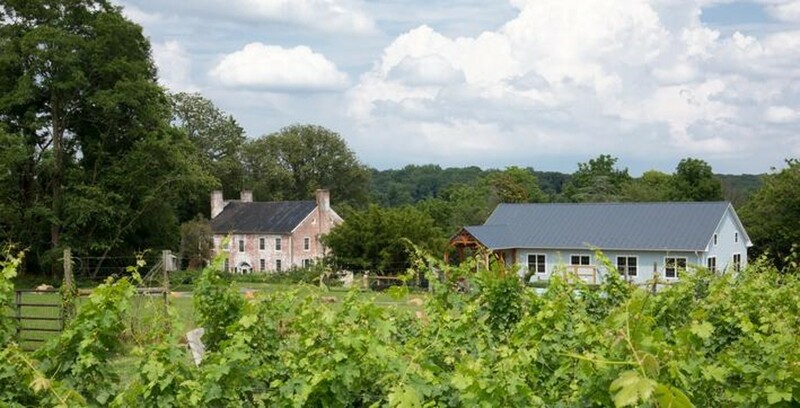 The Hatch family has farmed in Loudoun since 1950 — across years and three generations. From these years on the farm, we have grown to understand the land. We work to honor the land we love and to preserve its productivity and integrity. You are welcome to tour the vineyard and see the grape vines. We think the vineyard is always interesting and lovely, and we like to share it with visitors. You can relax in the garden and picnic there in nice weather. There is garden seating. We want you to understand why we delight in the farm and the vines — and the wine.